D8ii Ltd., also known as D8, a digital consultancy, technology, research and innovation solutions company based in Thailand is boosting its reach to Bangkok businesses as a strategic tech partner and also setting up a graduate training program. The BOI company, run by an international team skilled in developing and implementing Silicon Valley business models, also announced a new fundraising round of USD3 million (approximately THB 105 million). Kuvera Capital Group, a Thailand-based investment company, will lead the opening of this investment round. The investments will enable D8 to increase its HR capacity to meet demand from Thai companies to integrate greater tech tools by developing and implementing cutting-edge business strategies to compete within a fast-moving digital landscape; utilizing mobile technologies, augmented reality and virtual reality, social media and digital marketing. By 2020, D8 has a goal to employ a team of around 1,000 comprising of 75% Thais with strategic sales offices primarily within Thailand alongside the company’s HQ; strengthening Thailand’s growing reputation as a digital-skills hub within ASEAN. To enhance this skill set, D8 is also announcing the D8 Scholarship Program for Thai IT graduates commencing in Q2/Q3, 2017. The USD 1.5 million fund, providing nine months to one year scholarships, will enable graduates to learn advanced technology such as Node.js within D8. The company is a leader in this platform which is not currently taught or created within Thailand. One of the key areas of business for D8, aside from consultancy and tech services, is to provide startups and established businesses needing a digital overhaul an avenue in which they can utilize new technologies effectively and affordably. This involves providing a system of software licensing for components and full applications instead of full-cost development. Founder and President at D8, Jayson Ho is an IT management consultant with a background managing and deploying tech development projects with Wall Street banks and major investment houses. With a team that promises expertise across many verticals for greater value-added service, D8 particularly hones in on finance, insurance and HR processes. Jayson believes that creating a strong tech brand such as D8 is timely in Thailand in order to disrupt traditional business models. 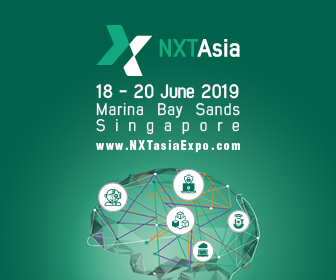 “Thailand is the smartphone capital of ASEAN and companies that are adopting these more advanced tech models and platforms are gearing themselves up to be future-ready. Within Thailand, businesses are already transitioning into digital environments and the app industry in Thailand alone is worth hundreds of millions of US dollars per year. 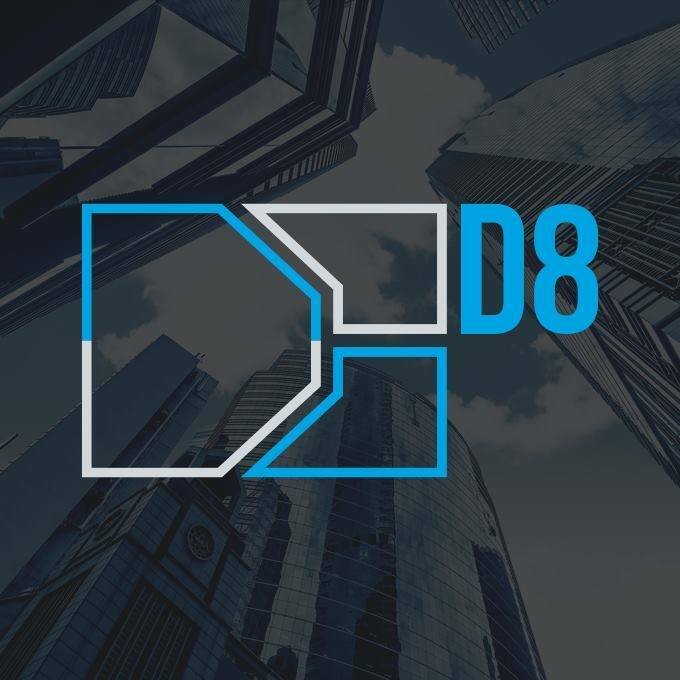 Among some of D8’s current list of clients are Sift Security, MissingStep, SeventhSense, Machinima, Wisertogether, FootballIndex, Rabadaba and Tineri who are in the network security, SaaS (sales), entertainment, health, finance, social media and travel are the industries respectively. The company will be signing up new clients including career search website CareerBolt, jobmarket place Kolla, golf equipment retailer Tour Golf and Levco Holdings (Thailand), which sources products from China and other parts of Asia. A boutique digital agency, D8 specializes in providing essential expertise in bleeding-edge technologies in which traditional, startup and larger organizations do not traditionally have the research and development knowledge, capability or financial privileges to implement.